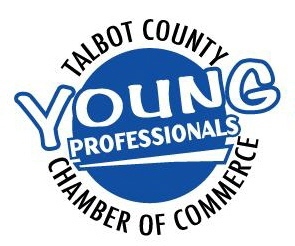 Young Professionals of Talbot County Chamber of Commerce Invite You to “Jam” with us! On Saturday, June 15 2019 the Young Professionals will bring the 3rd annual Paddle Jam to the community. 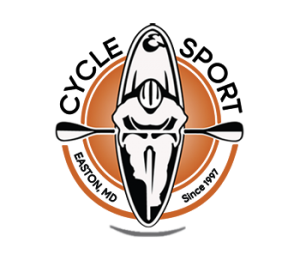 Paddlers will launch kayaks, canoes, or paddleboards at Easton Point Marina and enjoy a leisurely six-mile paddle on the Tred Avon River, finishing at Easton Point Marina for a celebration! Throughout the paddle, participants will encounter committee boats who will hand out poker cards to each paddler. Door prizes for paddlers with the best hands! 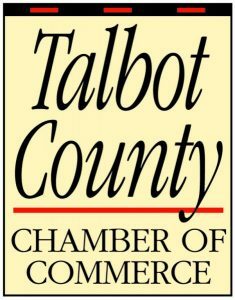 Participants will enjoy food and drinks from local vendors while listening to great music. Easton Family YMCA Take the HELM Program is Paddle Jam’s beneficiary! Take the Helm is an after school enrichment program for high school students in Talbot County that teaches wood-working and leadership skills through the art of wooden boat-building. 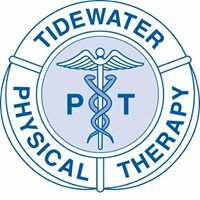 Thank you 2018 Gold Paddle Jam Sponsors! Thank you 2018 Silver Paddle Jam Sponsors!